A former Air Force investigator comes out of retirement to find a killer, only to discover a massive government cover-up. Retired Air Force investigator Martin Collins lives a quiet life in rural Virginia, working as a local chief of police and consulting on military homicides. When he's called in to assist on a grisly triple murder, nothing can prepare him for the crime scene: Colonel Margaret Wildman and her two young children, their throats slashed, left to die in pools of their own blood. At first, there seems to be no motive for the murders. 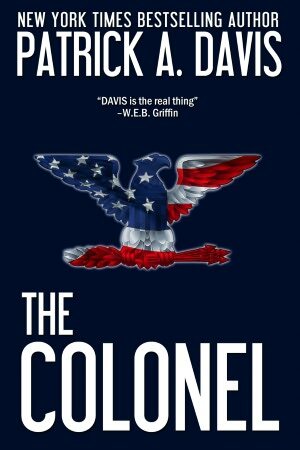 But as Collins digs through an increasingly puzzling maze of clues, he reveals a secret that leads to the highest levels of the government - and the military. Buried files reveal a link between Colonel Wildman and series of fatal airline crashes; political pressure to keep a secret grows, as does the body count. Collins finds his own life jeopardized as he closes in on the truth, culminating in a shocking confrontation on the floors of Congress.